Skin Moisturizer- Cancer in a Bottle? Ladies, Do you believe you are “taking care of yourselves” by slathering your bodies with skin moisturizer, scrubs, night creams, and the like. It’s all a prettily-packaged, sweet-smelling lie. You are actually polluting your bodies with a toxic soup of thousands of industrial chemicals. There are currently more than 80,000 chemicals on the market in the United States. The majority have never been studied and are not regulated. Among them, methylparaben, a widely used synthetic preservative that’s been linked to breast cancer, endocrine disruption, reproductive problems, and developmental defects. Established in 1971, The Presidents Cancer Panel is a group of three distinguished experts who review America’s cancer program and report directly to the president. In a landmark 200 page report published in 2010 this panel expressed concern about the 80,000 mostly untested chemicals that have proliferated into our products. “We wanted to let people know that we’re concerned, and that they should be concerned,” Professor Leffall , a panelist member said. These petrochemical plasticizers were once used to soften your child’s rubber ducky. They are linked to sexual development abnormalities. They are also used to enhance the fragrance of your favorite personal care products including skin moiosturizer. Companies are not required to list phthalates on labels (except in California), so look for products designated phthalate-free. This group of synthetic, estrogenic preservatives contains methylparaben, along with propylparaben, butylparaben, and pretty much anything with a -paraben in its name. And they’re everywhere: A 2006 CDC study found parabens in nearly all of the urine samples collected from over 2,500 American adults. You might not recall but in a previous blog post I reported that 88% of all breast cancer tumors biopsied had parabens in them. As stated above parabens are everywhere including skin moisturizer, shampoo, hand creams etc. Scent is considered a trade secret and is not required by law to be disclosed. The generic term fragrance on a label is actually a catch-all term for nearly 4,000 (mostly man-made) chemicals. Many of these can trigger allergies, disrupt hormones, and act as neurotoxins. 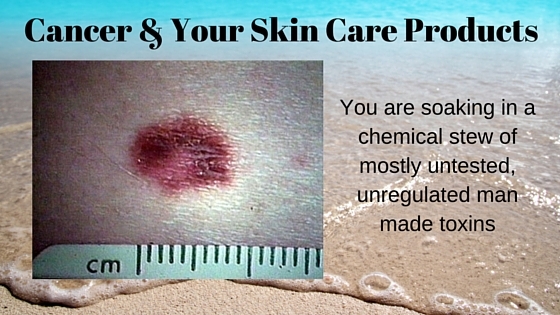 Unfortunately, even products labeled unscented can contain harmful masking agents. SLS, as it’s widely known, is an effective detergent found in nearly 90 percent of all commercial shampoos. There’s no need to spread lies…the truth is scary enough. If you have the suspicion that washing your face is making your skin dry, or that shampooing is giving you an itchy scalp or making your eyes sting, or that cleaning your teeth is giving you mouth ulcers, sodium lauryl sulfate is the likely culprit. Even natural hair care lines sold at health food stores can contain the chemical, so read labels carefully. It is actually a pesticide and herbicide. It is commonly used to kill plants and insects. Makers of SLS recently petitioned to have SLS listed as an approved pesticide for organic farming. EWG is a non profit, non-government controlled organization that reviews products for toxicity and harmful chemicals and maintains a comprehensive data base of common household products. It is a great resource. Check out your favorite moisturizer then make the switch to organics. Did This Help You think about the question, “moisturizer- Is It Safe?” If yes, I would greatly appreciate it if you commented below and shared on Facebook. GMO Corn – Am I Poisoning My Family? GMO corn is dominant in the United States. Corn is the No. 1 crop grown in the Unites States and currently the second most genetically modified substance in the world (second to soy). 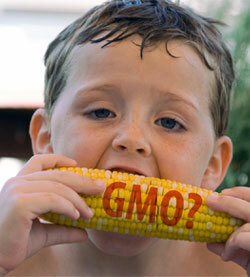 About 88 percent of all corn grown in the U.S each year is genetically modified. Nearly all of the corn available in standard American supermarkets today is GMO corn. Consuming highly processed foods that have multiple chemically engineered ingredients derived from corn is a health problem. Organic spices are a safe alternative to conventional spices. Look! I’ll bet you think that spices are safe, free of harmful chemicals, impurities and ingredients. Well think again! In fact conventional spices may be among the most dangerous stuff in your kitchen cabinet. Whenever possible choose to cook with organic spices. 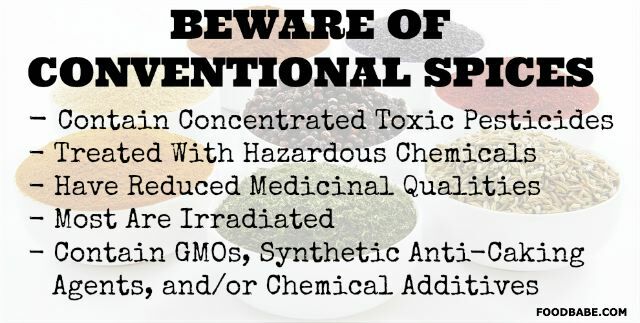 Spices are at the top of the list of foods we should avoid because of their high concentration of pesticides. Let’s look at each one individually shall we? Preventing cancer should be of the utmost importance to everyone. Almost 50% of men and 40% of woman will develop some form of cancer during their lifetime. That is a horrifically frightening statistic, especially given the fact that preventing cancer is within reach. So the question is, “Do you want cancer?” Yes or no? If “No!” read on. So the solution is quite simple, alkalize the body and woohoo, cancer cannot thrive. So why doesn’t everyone know this? 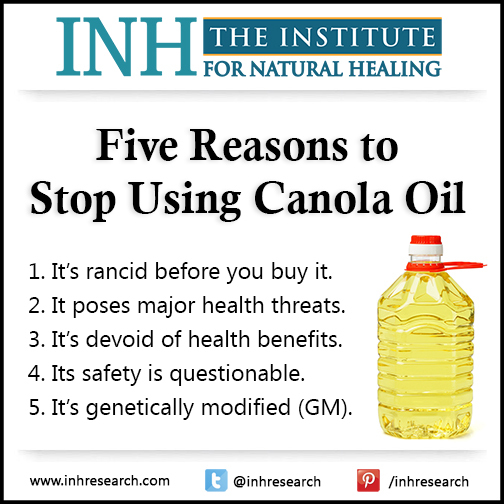 Is Canola Oil Healthy – Short Answer – No! Is Canola Oil Healthy? Many people have been mislead to think canola oil is one of the safer cooking oils. This is because the saturated fat content is quite low, typically around 7% while the monounsaturated fat and polyunsaturated fat content is quite high at 63% and 28% respectively. Traditionally, saturated fat was considered bad for heart health and has been shunned. However recent studies suggest that saturated fats may not be as bad for heart health as previously thought. The challenge however is heart health is only one aspect of total body health. Monounsaturated and polyunsaturated fats are basically unstable and undergo oxidation at elevated temperatures. This oxidation results in free radicals which are unquestionably bad for your overall heath. So the question of safety for cooking oil in general and, canola oil in particular, is vastly more complicated than simply looking ate the saturated fat level. Hair Spray – Is It Safe? Alright, so we know it can set you on fire but what else should we consider when picking up our favorite hairspray? Before the 1970s, hairspray contained the chemical vinyl chloride, which served as a propellant in aerosol cans. According to the National Institutes of Health, vinyl chloride is a known carcinogen linked to angiosarcoma of the liver in humans. Even more troubling is that manufacturers were aware of vinyl chloride's toxic effects for nearly a decade before removing it from the market. The propellant that replaced vinyl chloride—methylene chloride—was later recalled due to similar carcinogenic effects. According to the PBS website, it is not known whether ingredients currently used in hairspray are safe for human use. The point of going all the way back in time is to demonstrate the blatant disregard these companies demonstrate for the safety of their customers. Sadly that attitude is pervasive even today. Polymers are responsible for hairspray's glue-like effects, while solvents are used to dissolve the ingredients into a solution. Common polymers in hairspray include polyvinylpyrrolidone (PVP), vegetable gums and gum arabic. Alcohol and hydrocarbons make up the solvent portion. Other ingredients, such as propylene glycol, isobutane, propane and fragrance, may also be present. The ingredients in hair spray can be inhaled and can and do also enter the bloodstream through your skin, your hair follicles, sweat glands, and sebaceous glands. Some of these toxins can even increase your skins absorption by up to 230 times its original absorption rate. Even hair preparation labeled as “natural” contain multitudes of harmful chemicals. There are no labeling laws governing the disclosure of chemicals in cosmetics. What ingredients that manufacturers do list are often disguised by names that the typical consumer would be hard pressed to identify. According to Drug Information Online, inhalation of denatured alcohol, hydrofluorocarbons and other hairspray ingredients can lead to acute poisoning, which is marked by symptoms like low blood pressure, breathing difficulty and coma. Irritation of the skin, eyes or lungs may also occur in sensitive individuals. Additionally, hairsprays can cause fire and personal injury when exposed to open flame and should be kept away from direct heat sources. EWG is a non profit, non-government controlled organization that reviews products for toxicity and harmful chemicals and maintains a comprehensive data base of common household products. It is a great resource. 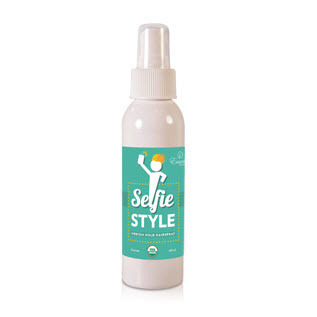 Check out your favorite hair spray then make the switch to toxin free organics. The conclusion is obvious. 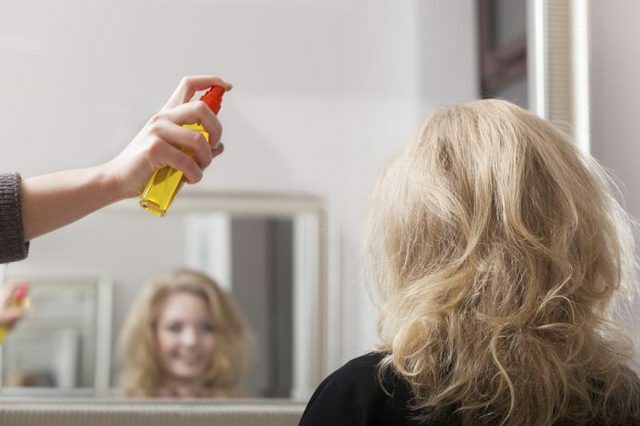 Hair sprays and similar products pose a significant health risk. There are viable alternatives available on the market that have no harmful chemical, toxins, poisons or other bad stuff. Ask me for further information. Did This Help You think about the question, “Hair Spray- Is It Safe?” If yes, I would greatly appreciate it if you commented below and shared on Facebook. 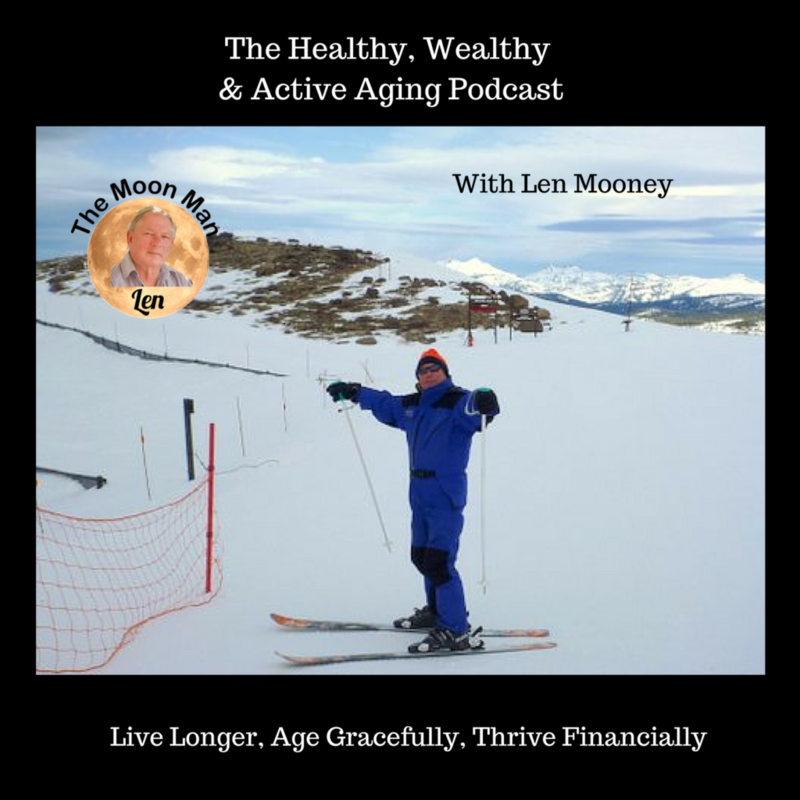 Wellness – How You Can Feel Better Now! 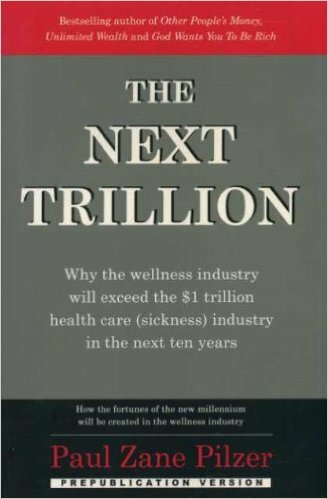 For over two thirds of our population, wellness is a mythical way of life. Let me ask you a question. How do you feel today? 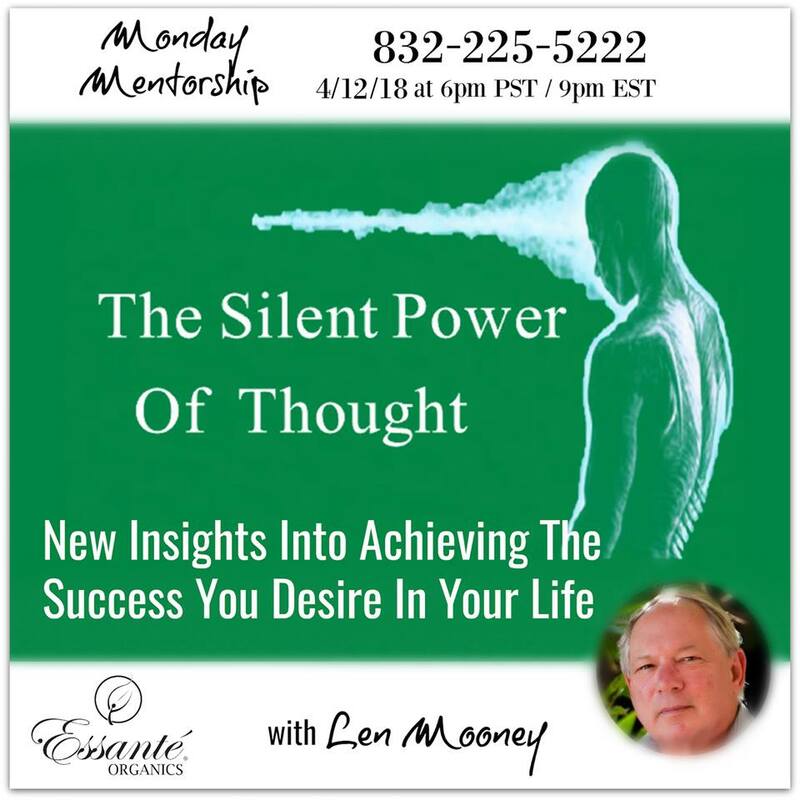 Do you feel well, healthy, energetic? If you do, you are amongst a minority. 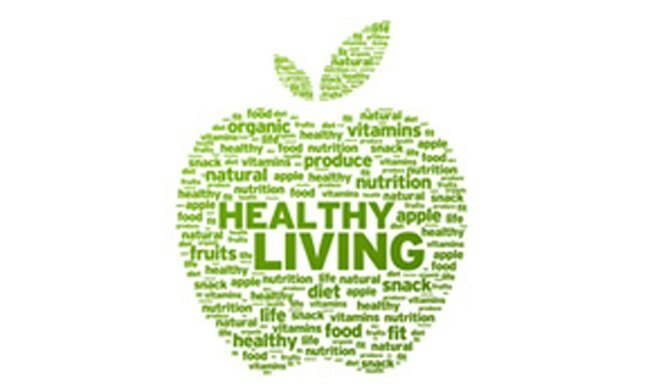 Over 2/3 of our population are in poor health and don’t experience wellness. For openers almost 2/3 of the population is overweight. That doesn’t even begin to count the number of people with serious illness such as cancer and heart disease or less serious such as arthritis, colds, flus, headaches, cramps, intestinal issues and various other ailments. What’s wrong? How did it get this way? There is a solution to this sickness problem and you can be part of it. 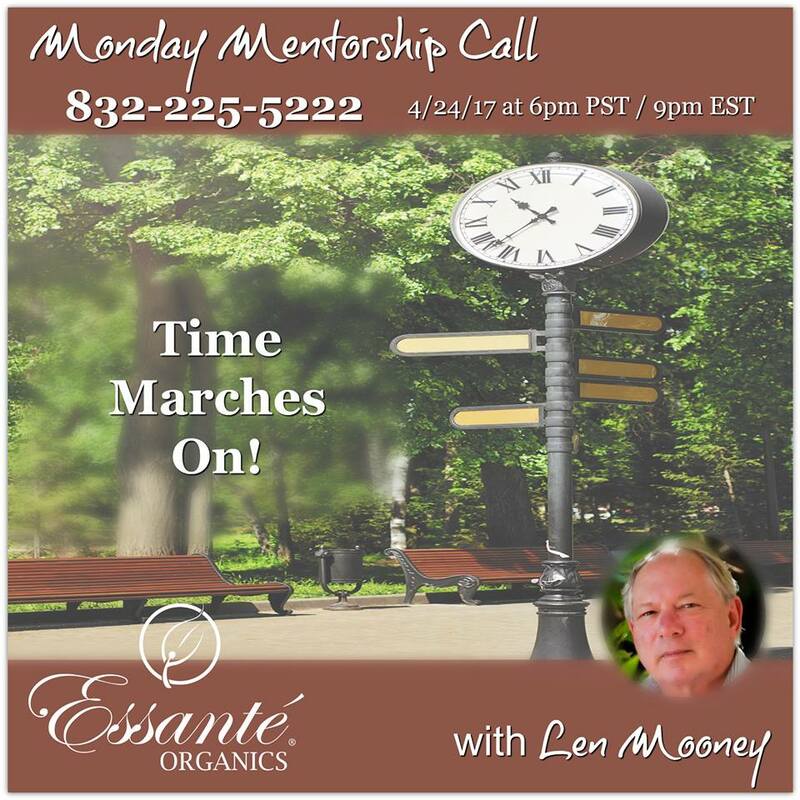 Join with me and a few friends and join the elite of the wellness movement. Let me show you how. 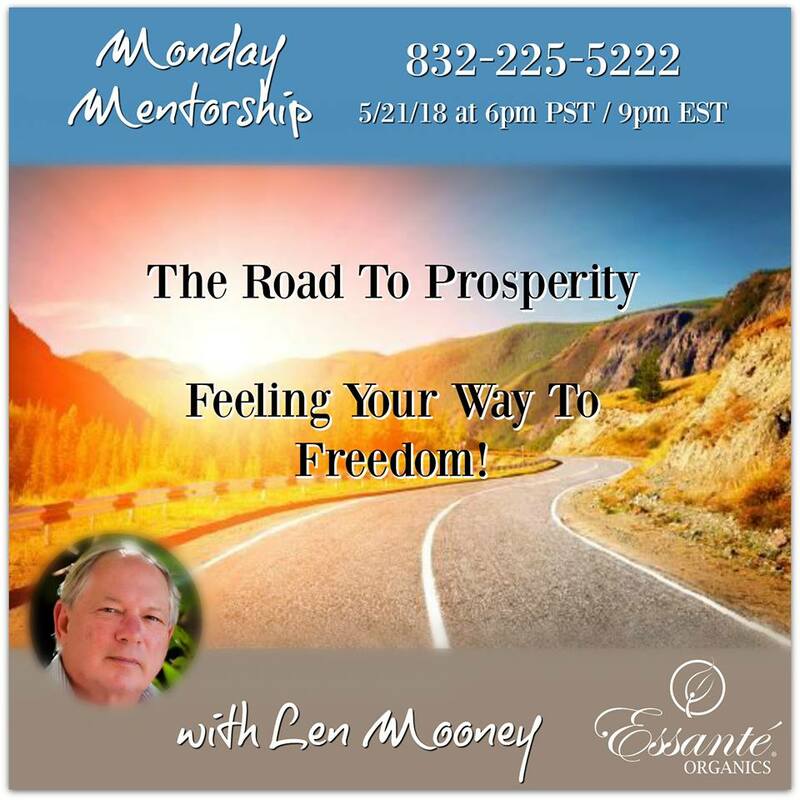 What if I told you that it is possible for you to have more energy than you have had in many years? Wouldn’t you at least want to try it out? Ask me how you can be part of the solution and profit in the process! 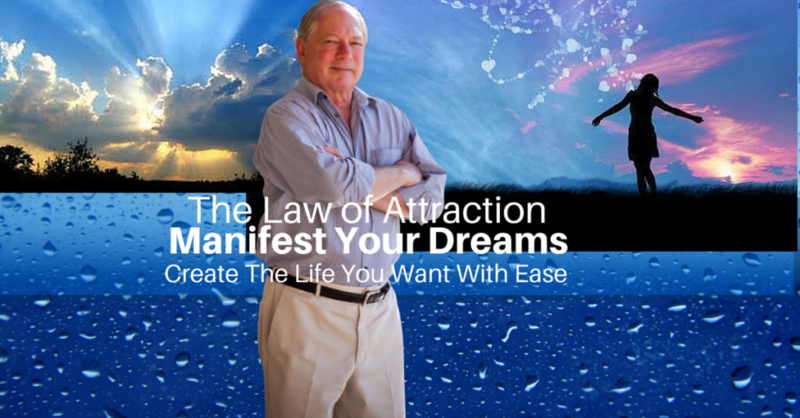 You will be glad you did and you and your family will feel better than you can imagine. Your progeny will thank you for generations to come. 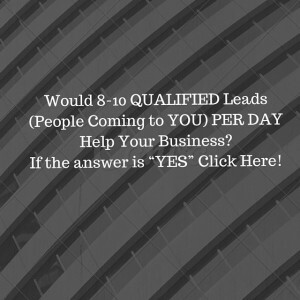 Again, ask me how! 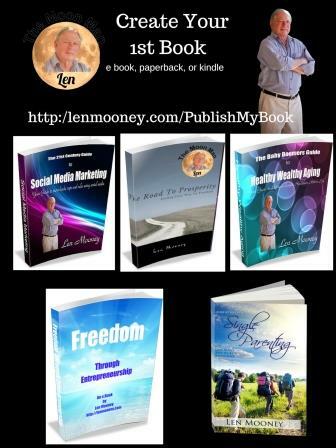 Did This Help You think about the question, “Wellness – How You Can Feel Better Now” If yes, I would greatly appreciate it if you commented below and shared on Facebook. Should you consider organic toothpaste? Do you brush your teeth at least two times each and every day? Most people do. Do you have children or a family? Do you encourage them, to do the same? Most do. Do you ever swallow even a little bit of your toothpaste? Most do. What about your children? Do they swallow even a little bit of their toothpaste? Most do. Do you trust your government and the industry to keep you safe? Most do. Have you read the label on your toothpaste? Most have not! Maybe you should consider an organic toothpaste. The label on your toothpaste says, “In case of accidental ingestion seek professional assistance or contact a poison control center immediately. Why do you think that label is printed on your toothpaste? Because your toothpaste contains potentially harmful chemicals. Not all are created equal and some are worse than others. For example I used the EWG Skindeep database to look up my Colgate toothpaste. EWG scientists reviewed Colgate Cavity Protection Toothpaste Great Regular Flavor for safety according to the methodology outlined in our Skin Deep Cosmetics Database. We assess the ingredients listed on the labels of personal care products based on data in toxicity and regulatory databases, government and health agency assessments and the open scientific literature. 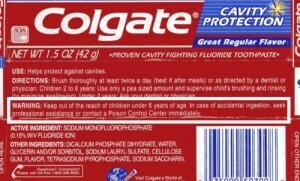 EWG's rating for Colgate Cavity Protection Toothpaste Great Regular Flavor is 2. So as I said, I looked up my Colgate toothpaste on EWG and here is what I found. 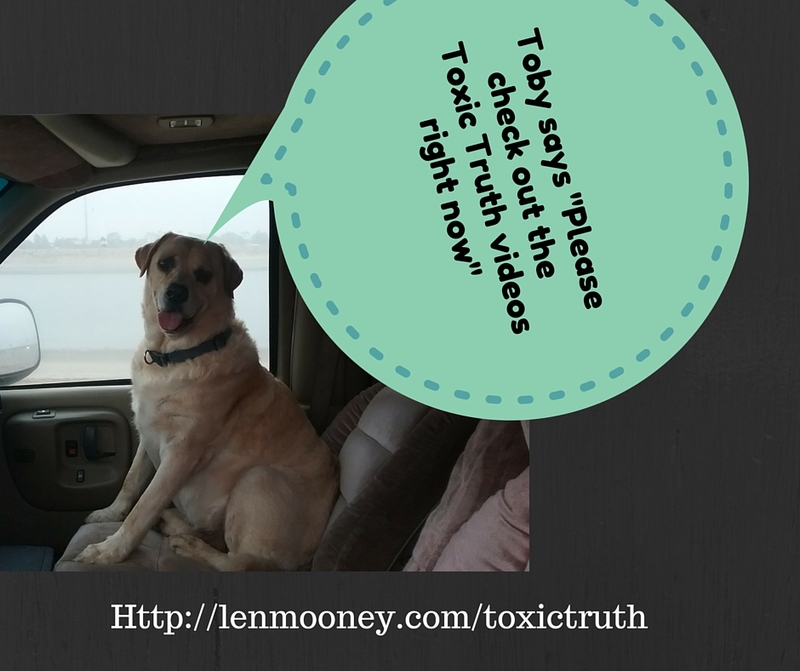 The overall toxicity rating is 2 which is good because it means the product is not extremely toxic. Never the less it contains chemicals that are a concern. For example it contains SODIUM MONOFLUOROPHOSPHATE which has been linked to organ system toxicity. A bigger concern is the flavor added. No one knows what it is as it is not identified on the label. As a parent or spouse and, knowing you care for your family, should you endorse and use products that are potentially harmful to your family when there are safe alternatives available on the market? For example Essante Organics has a product called Sparkle Tooth Polish. 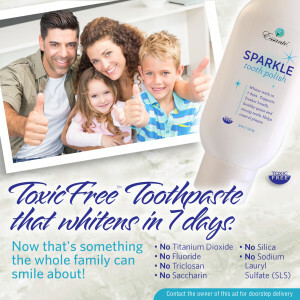 Essanté Organics Sparkle Tooth Polish is a safe, 100% toxic free, delicious organic toothpaste and polish that delivers brighter, whiter, cleaner teeth and ultra-fresh breath. Brush away the bacteria directly linked to tooth decay, tarter, gingivitis, bad breath and heart disease with the pure power of Sparkle Tooth Polish with clinical results. So the question is, do you want to continue to take your chances with products that are potentially harmful or should you investigate products that are certified organic and toxic free. You be the judge! For more information, just ask me. Did This Help You think about the question, “Organic Toothpaste – Should You Use It?” If yes, I would greatly appreciate it if you commented below and shared on Facebook.